Scientists rarely invent or discover things to cause havoc or destruction but sometimes their inventions are used in ways the scientists themselves would never think to use them. Some of the most dangerous inventions have been created by accident, or just out of scientific curiosity. Contrary to this however some of the most dangerous inventions in the world were created solely for military use. This is a list of the most dangerous inventions of all time. The most devastating weapon of it’s time, the Maxim gun was the nuclear bomb of the 19th century. It was developed by British inventor Hiram Maxim in 1884, and eventually was adopted by dozens of the most powerful countries in the world. 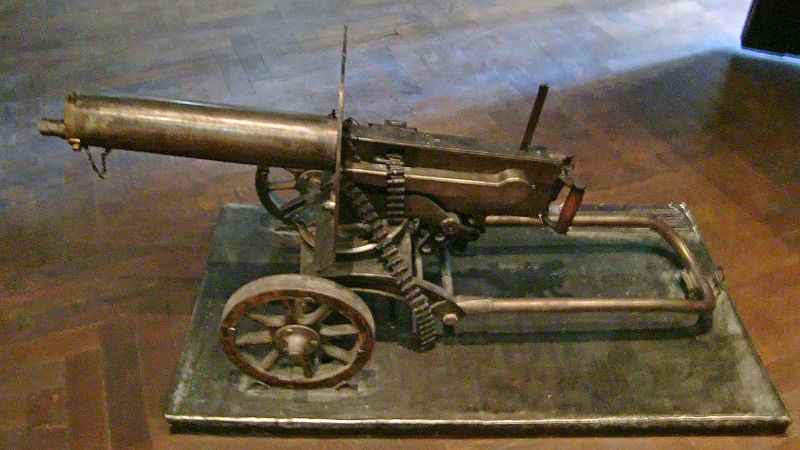 The maxim gun was the first recoil operated machine gun ever created. The Maxim gun used a water cooling method which meant in theory it could fire indefinitely. The British tested this out by firing it for 7 days and nights without stopping. The Maxim gun was first used by colonial forces in the First Matabele War in Rhodesia. Using this gun 700 soldiers managed to fight off 5,000 warriors with only four Maxim guns. It was one of the most dangerous inventions of the 19th century. 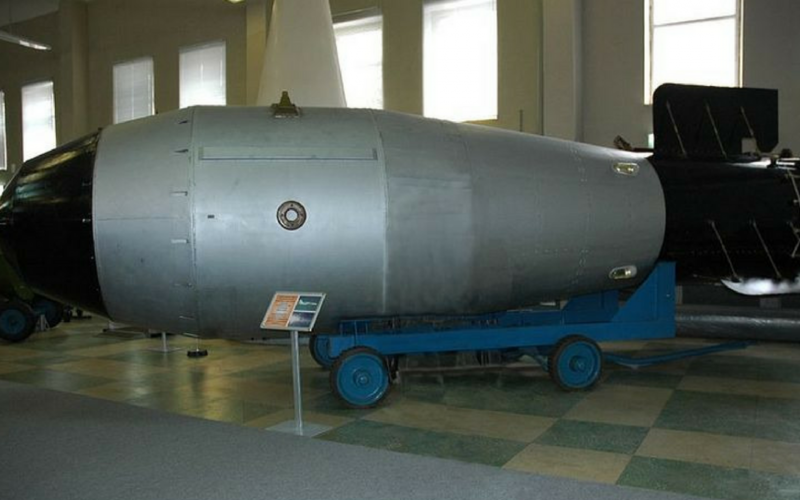 The Tsar Bomba is the most powerful atomic bomb ever detonated. It was tested on October 30, 1961 and is still the most powerful man made explosion in history. It’s mushroom cloud can be seen from 100 miles. In theory they have the potential to create a bomb which is twice as powerful if they included a U-238 tamper but even though this theory was never tested, the prospect is terrifying. 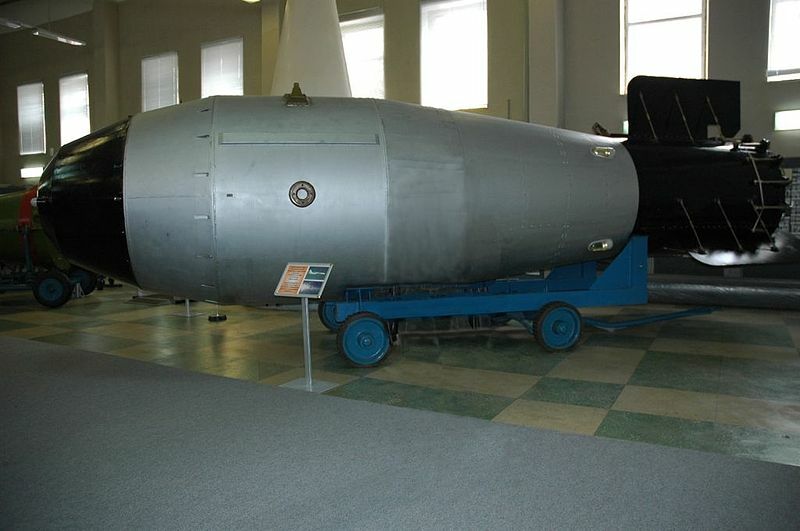 This Russian bomb has a yield of 50 megatons, meaning it’s 1,570 times more powerful than the bomb that dropped on Hiroshima. It’s also 10 times the power of all the combined explosives used during World War II, but only a quarter as powerful as the eruption of Krakatoa in 1883. 100,000,000 people died in tobacco related deaths during the 20th century, it killed more people than both world wars combined. Tobacco caused that many deaths in only one century, and if those trends continued it’s estimated to have caused 1 billion deaths in the 21st century. If there was no intervention tobacco related deaths could cause more than 8 millions deaths per year by 2030. Thanks to human intervention we narrowly avoided it being the dangerous invention ever created. Amazingly people have been smoking tobacco since 5000-3000 BC. 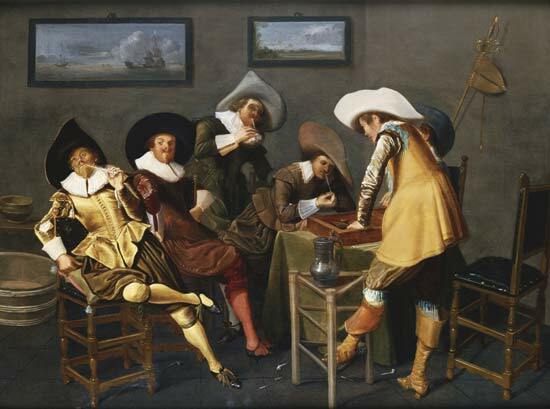 Smoking only became widespread much later around the 18th century. This was designed to be used as a fertilizer that would be used to increase the growth rate of soybeans. It was later discovered to be a good herbicide, and was eventually adopted by the US army. 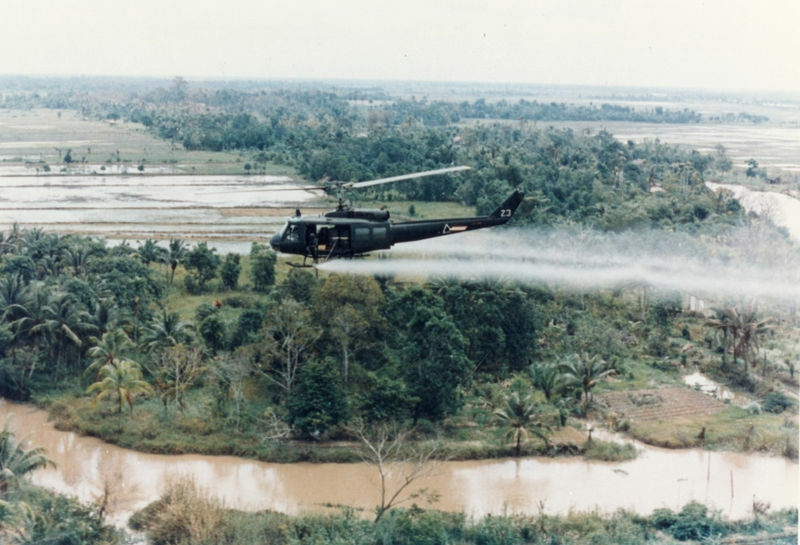 The US army also used it for herbicidal warfare in Vietnam fro 1961 to 1971. The effects of Agent Orange are devastating and long lasting, it can cause serious health problems including cancer, birth defects, and psychological symptoms. Vietnam claims that half a million children have been born with birth defects because of Agent Orange, and 2 million people are suffering serious health problems because of agent orange. It’s one of the most dangerous inventions ever used in warfare. The AK47 was invented by Mikhail Kalashnikov, and presented for military trials in 1946. It’s the most widely used assault rifle in the world. The AK47 is one of the easiest assault rifles to use, it costs little to make and works incredibly well in harsh conditions. Over it’s 70 year life span the weapon is still the most popular of it’s type, even though there has been plenty of time for a better weapon to be created. The creator of the weapon has expressed regret for the massive amount of death this weapon has caused. 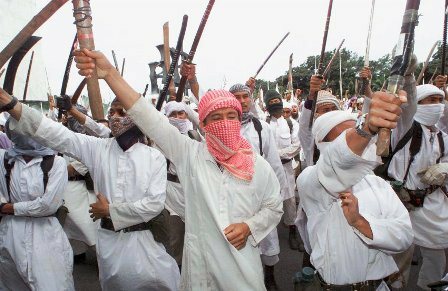 In 2008 he said “It is painful for me to see when criminal elements of all kinds fire from my weapon,”. The SLAM was designed to complement the doctrine of mutually assured destruction, and to act as a possible replacement for the Strategic Air Command system. If nuclear war ever broke out it would fly low to the ground to avoid being picked up by enemy radar. This bomb would fly through the air as low as a tree, travelling at supersonic speed to deliver thermonuclear warheads to over a dozen targets. The effects of this would be devastating during a war. 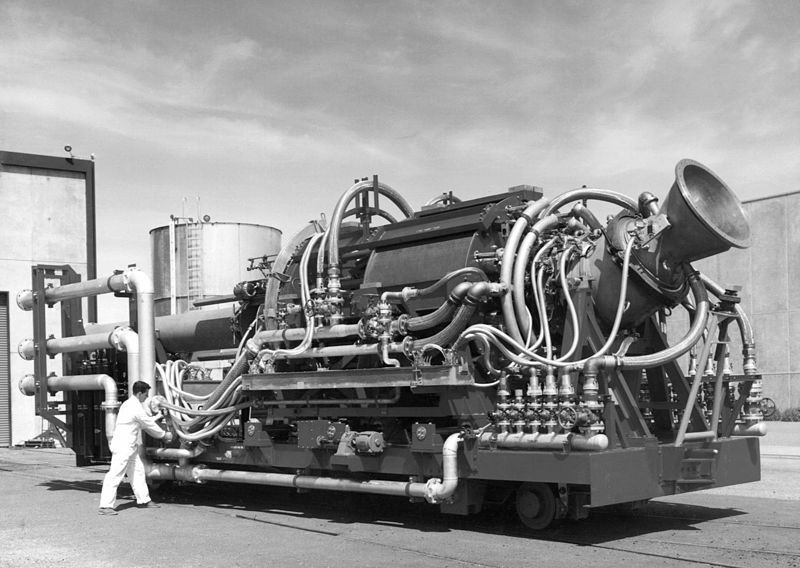 It’s nuclear engine would allow this thing to fly for hundreds of thousands of miles across the earth. Even the engine itself was a weapon. The direct neutron radiation would damage anything it flew above, sickening injuring, or killing anything it happened to fly above. It would poison any territory it flew over and wherever it finally crashes would be tainted with powerful radioactive contamination. This was an almost unstoppable, endlessly flying nuclear bomb offering nothing but destruction to everything in it’s path. Just being near this thing when it flew past could kill you. Sarin gas is a nerve agent famous for being used in multiple massacres. It was invented by Dr. Gerhard Scharder in 1938. He never intended for it to be used as a weapon, and only discovered it accidentally while working on something else. The agent attacks the nervous system, and can eventually cause an excruciating death. One of the reasons Sarin gas is so deadly, is that it’s almost completely undetectable. The gas is colourless, odourless, and can cause death with only a small inhalation. Once the gas is inhaled death can occur in 1 to 10 minutes, from suffocation because it paralysis the muscles. The problem is once it starts happening to someone no one will know why, and it’s unlikely the antidote will be administered in time. It’s one of the most dangerous inventions still used in modern warfare. 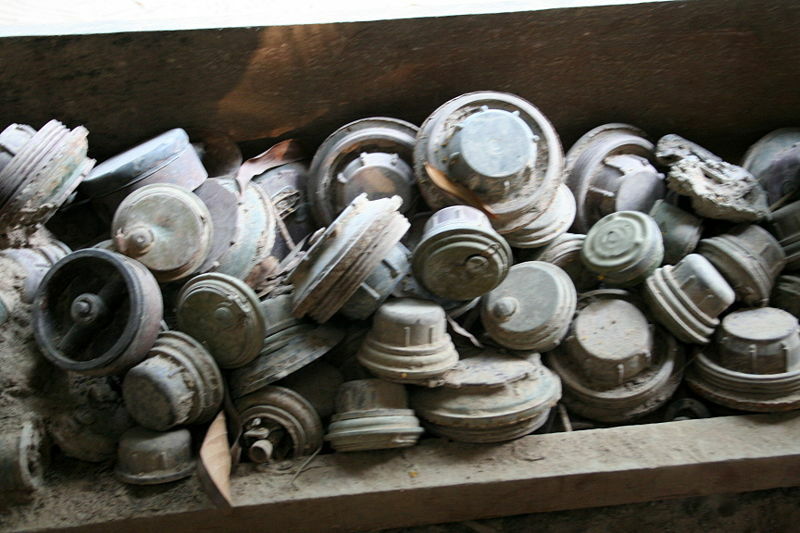 Land mines have been in use since the 1200’s, they’re hard to spot and easy to trigger. Because land mines have been used by so many countries for long there are countless mines, still hidden around the world. Some of these are still active and can easily go off when an unsuspecting person steps on top of one. Over 150 countries have now agreed to stop using land mines in warfare, but some large countries like the US, China, and India haven’t signed it. Landmines were originally literal mines which were designed to collapse and trap enemies inside. The mines were later filled with explosives to cause a larger explosion. 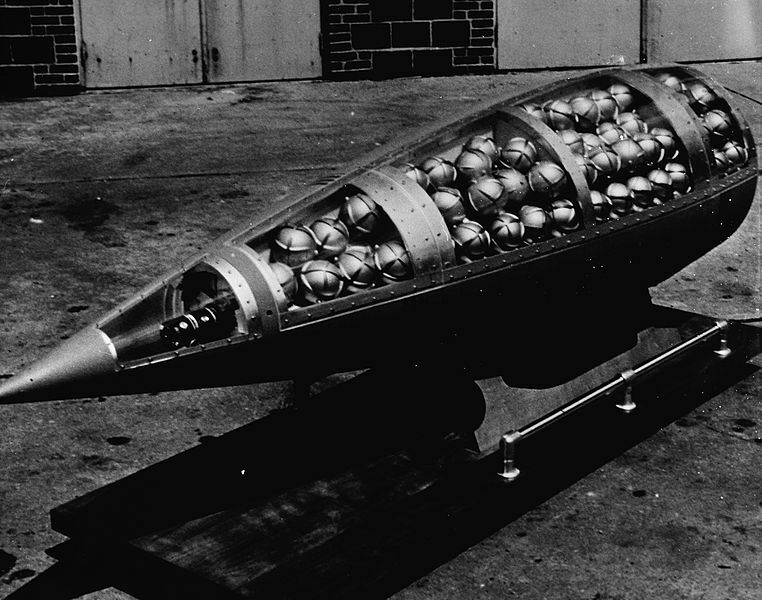 Dirty Bombs are devastating weapons, although they don’t cause death, they cause sever illness due to the radiation. They’re classified as psychological weapons, which have the potential to spread fear, and cause people to panic. It’s a type of radiological disperse device that combines conventional explosives with radioactive material. One of the biggest fears with dirty bombs is that terrorists may eventually acquire and use them to spread fear among people quickly. Thankfully a dirty bomb has never been detonated, but some would say that it’s only a matter of time. Propaganda is information used to manipulate people into believing a certain point of view, or to promote a political cause. 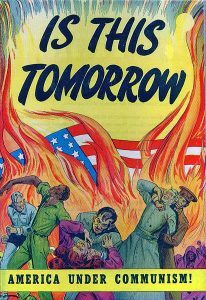 Propaganda has been used throughout history to influence masses of people into to believing what the propagandists want them to believe. Propaganda is a way to convince a population the use of all the weapons listed above is acceptable. Propaganda is part of the reasons fascists like Hitler manage to get elected. Propaganda is one of the most dangerous inventions of all time precisely because it can convince people to do things they never normally would. North Korea is a great example of how effective propaganda can be. It’s possible that most of the North Korean populace literally believes that Kim Jon Un has super powers. This is something no rational person would believe without evidence.